When employees in Chicago and the remainder of Illinois receive a long term disability insurance denial, they are usually and understandably more concerned with the denial itself than who rendered the decision—usually an insurance company. However the identity of who made the decision can determine the outcome of a case involving an ERISA § 502(a) claim if the proper protocol for delegation of authority was not followed under the terms of the benefit plan. Earlier this month, the Fourth Circuit held that Federal Express Corp. was not entitled to favorable judicial review of its administrative decision to terminate a worker’s disability benefit, because the company had outsourced its decision-making authority over administrative benefits claims to a third party, Aetna. While Aetna had been named the claims administrator in the plan documents, it had not been actually designated as having “discretionary authority” over workers’ benefit determinations in the plan documents. Bilheimer v. Fedex Corp. Long Term Disability Plan, No. 13-1859, 2015 U.S. App. LEXIS 7434 (4th Cir. May 5, 2015). So, why does “favorable judicial review” matter? When an employee is unsuccessful in seeking his disability benefits through the appeal process and has exhausted his administrative options, the next step is often to sue for benefits in federal court under ERISA § 502(a). Under the Employee Retirement Income Security Act, (ERISA), a plan administrator’s decision denying benefits is subject to the de novo standard of judicial review, unless the plan documents specifically grant the plan administrator the discretion to review benefit claims. 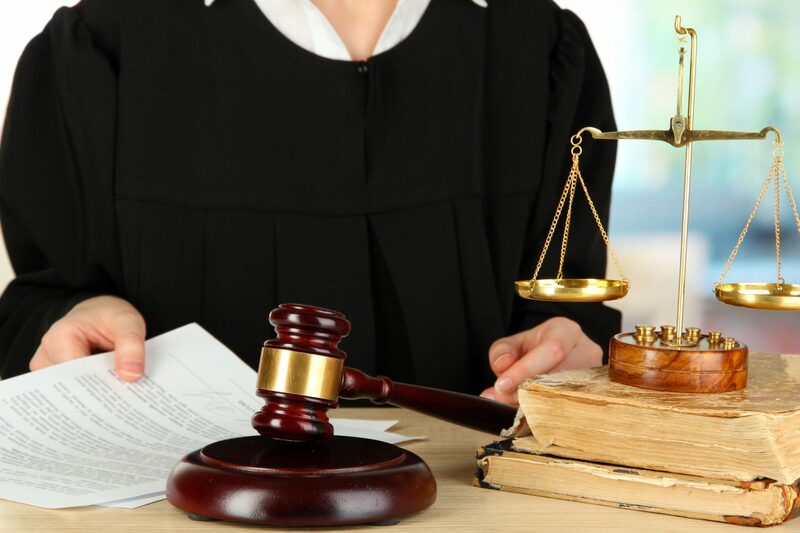 When a court reviews a benefit decision under the de novo standard, the court will actually determine whether the claimant is entitled to benefits under the terms of the plan. On the other hand, if the plan documents specifically grant the administrator discretionary authority to review benefit claims, then the court will only review the administrative denial under a more limited standard—abuse of discretion—provided the party making the benefit determination was properly delegated that discretionary authority (which was improperly accomplished in the case cited above). Under the abuse of discretion standard, the court can uphold a benefit denial, despite its position that the employee should be entitled to benefits, because the court only determines whether there was substantial enough evidence in the record to support the administrator’s decision such that it was not an abuse of discretion. That is a much higher hurdle to clear as a claimant. In the case above, the Court first found that the plan documents did not properly grant Aetna discretionary authority, thus the district court was appropriately able to review the worker’s disability claim under the de novo standard of review. Rather than being limited to reviewing Aetna’s reasoning process, the Court had the authority to delve into the facts of Mr. Bilheimer’s disability claim. Under this standard, the Fourth Circuit found that the district court had properly made findings of fact and that Mr. Bilheimer was entitled to continued disability benefits. If your claim for long term disability benefits has been denied, contact a knowledgeable ERISA lawyer.